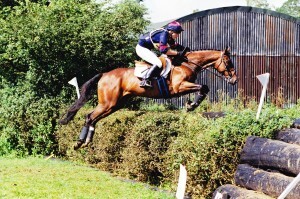 Eleanor has ridden all her life and has come through the Pony Club system culminating in passing her A test in 1997. She is a regular competitor at BE events at all levels and loves bringing on young horses to acheive their full potential. She enjoys teaching riders of all ages and abilities. Friendly and approachable, she aims to instil confidence in nervous pupils while inspiring the experienced competitor. 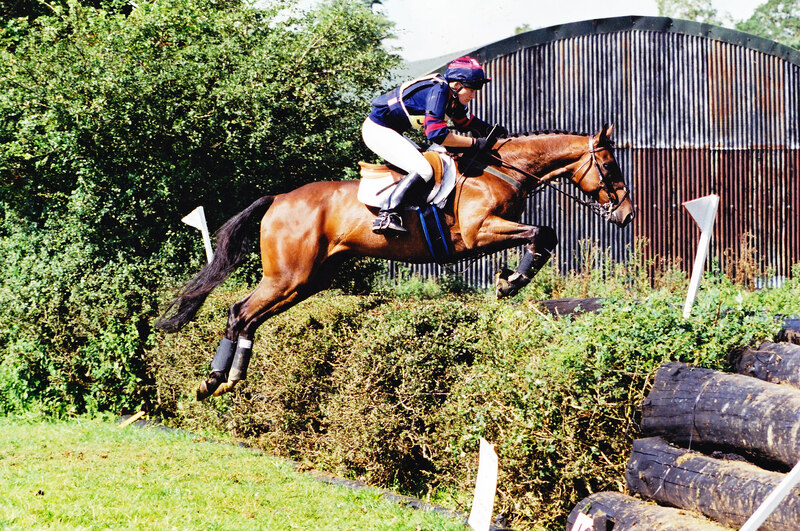 Although she is often seen to specialize in safe cross country riding because of the excellent xc facilities at Camp Hill, she is happy to solve any problems you may have in all three diciplines. Her philosophy is that if you want competitive success, training needs to be progressive and built on firm foundations, and that when teaching you always aim to find and correct the cause not the symptom. Horses and ponies are taken for short term schooling and are either a grass or stabled livery. During the first session they are assessed and a work programme is tailored to their individual needs. As well as the numerous and varied courses that run throughout the year, Eleanor will teach private/shared lessons whenever time allows. Tuition for the rider/horse can be tailored to your personal needs whether it is working towards a specific competition or exam, or just a chance to iron out some problems and improve confidence. All lessons are given on your own horse or pony.